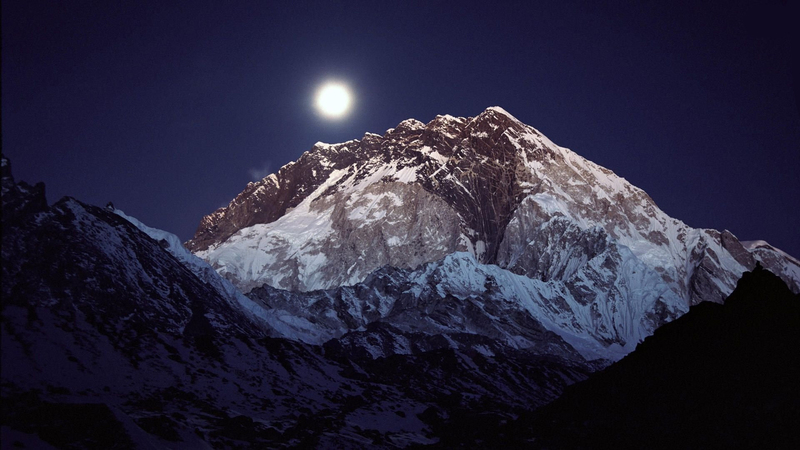 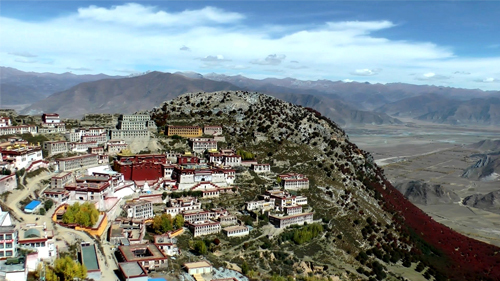 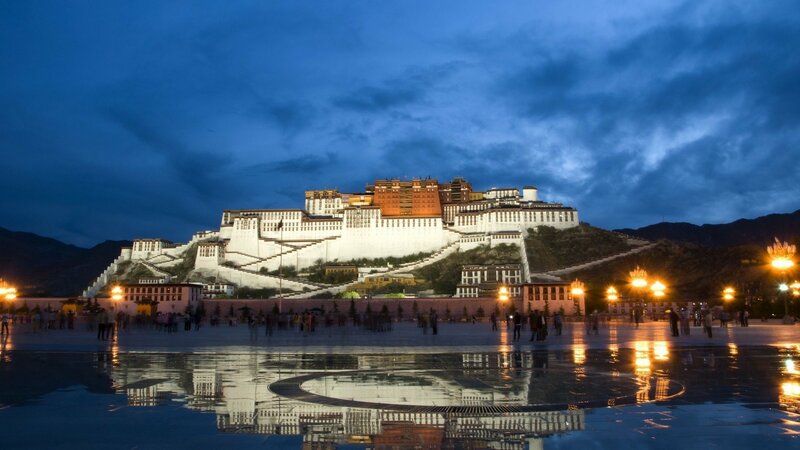 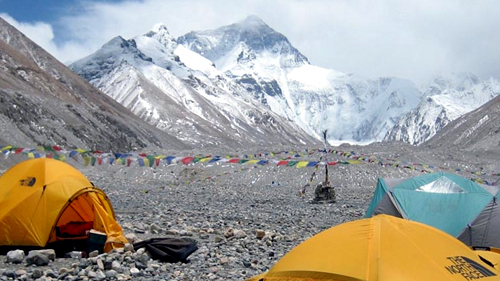 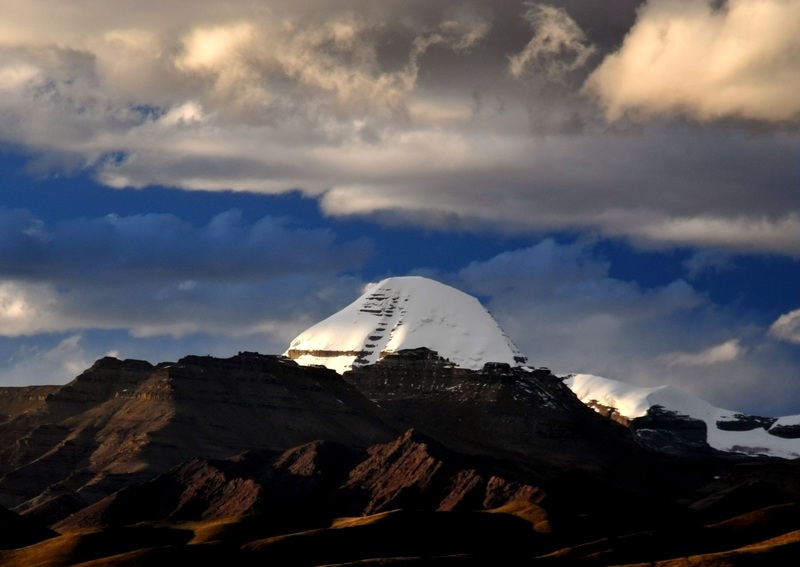 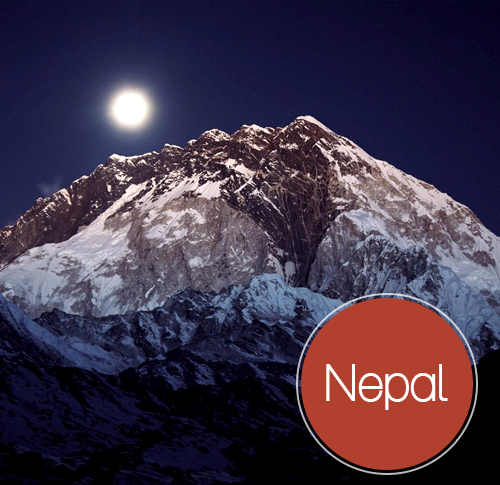 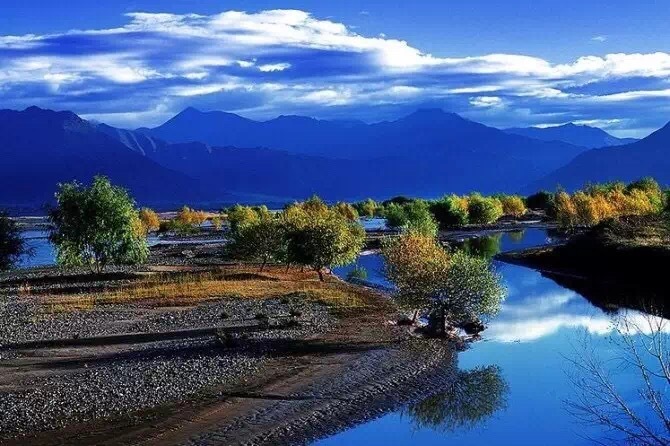 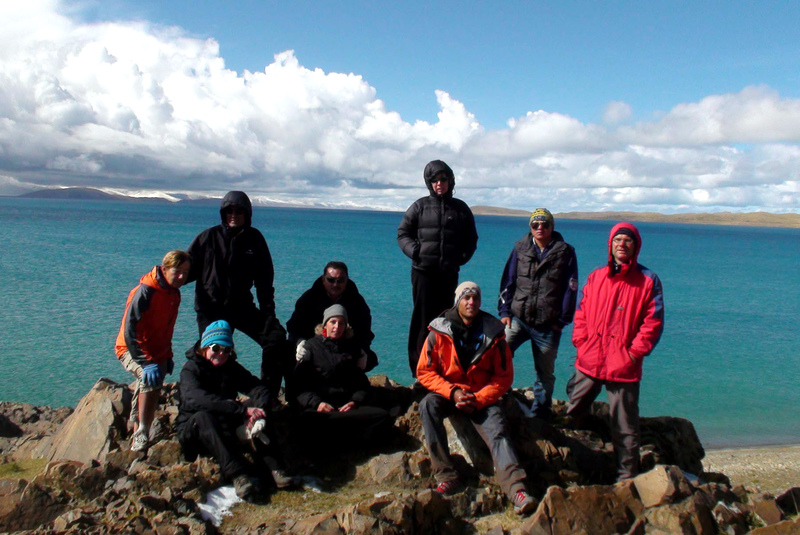 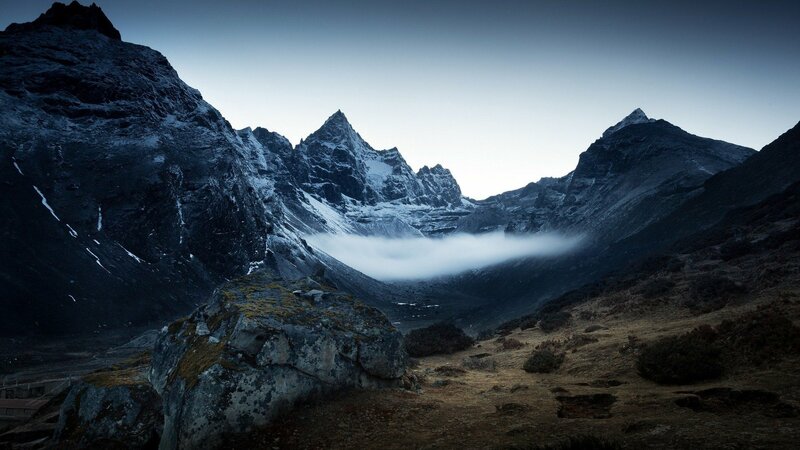 TIBET FIT TRAVEL company based in Lhasa specializes in Tours and Trekking all over TIBET and also connecting mainland China and Nepal. 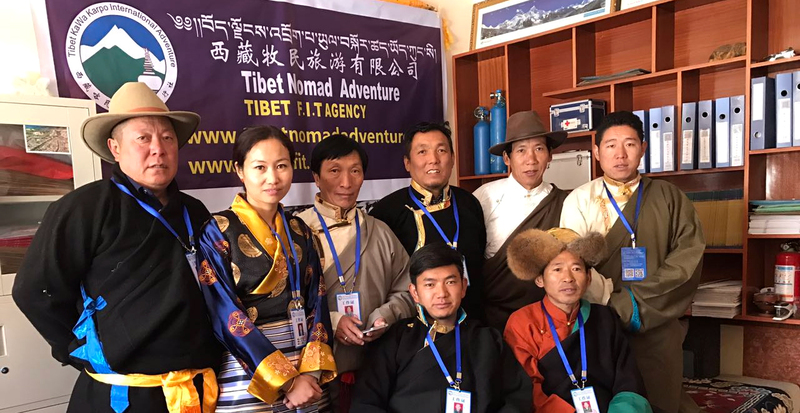 The team has experience in Tourism for more than 25 years, with several local Tibetan English speaking trained guides and some of them speak other foreign languages like French, German etc. 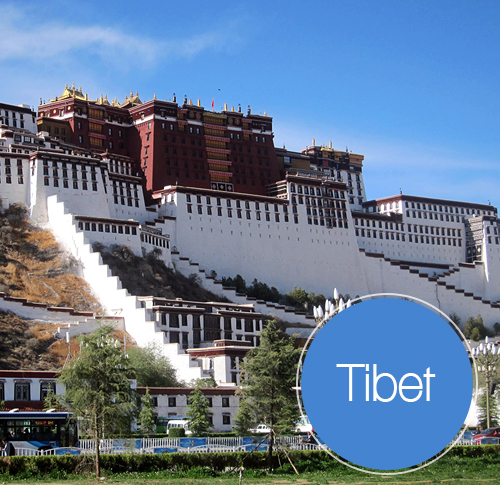 The FIT offers a variety of exciting holiday packages and custom made itineraries for Tibet and country combined trips through mainland China, Nepal and other Himalayan destinations like Bhutan, Sikkim and Ladhakh as well. 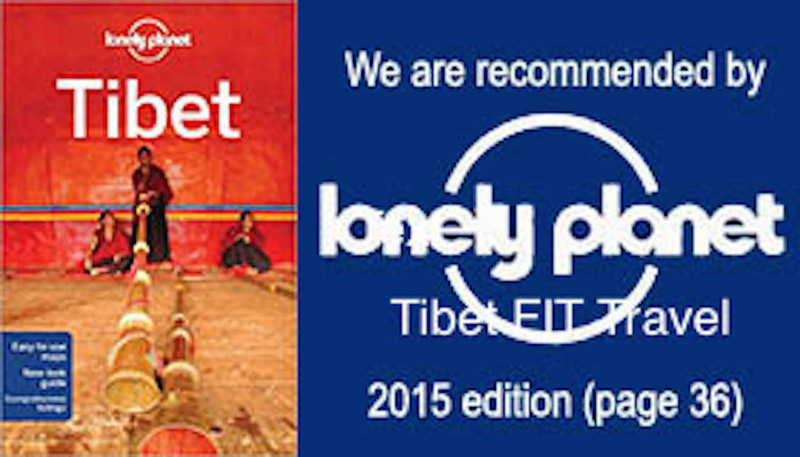 The FIT’s clientele includes tour operators and individual visitors from all around the world.